The 92 meter long cable barge AMT Explorer capsized and sank in the Mediterranean Sea near Sardinia. The barge was being towed by the tug Red Husky from Naples to Bremerhaven with cable when the vessel lost stability and capsized. The crew on board were able to abandon ship and rescued. No reports of injuries. The cable on board the AMT Explorer was estimated to be worth 28 million euros. 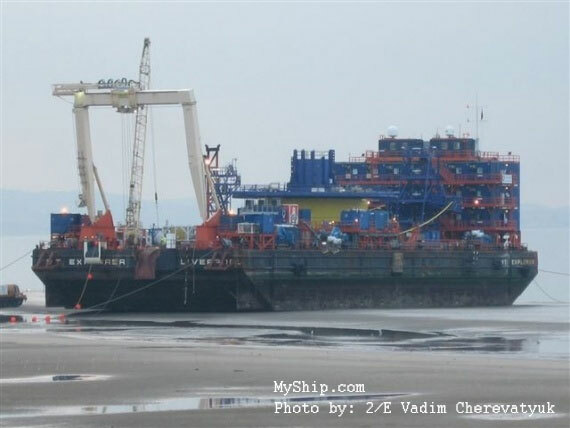 Reports state that Smit Salvage has been contracted to recover the barge and cable.